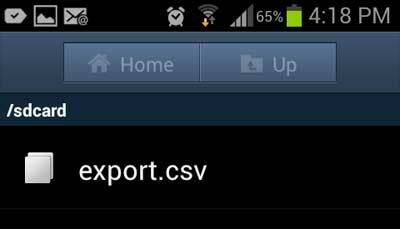 Contacts CSV Export is able to help you to export your Android phone addressbook to CSV Format. With the plugin to copy your contacts from Android to CSV file, you can upload the file to multiple platforms such as iSMS Phone Address Book. After importing all your customer's contacts into Bulk SMS Malaysia, you can immediately launch your sms marketing campaign without hassle. 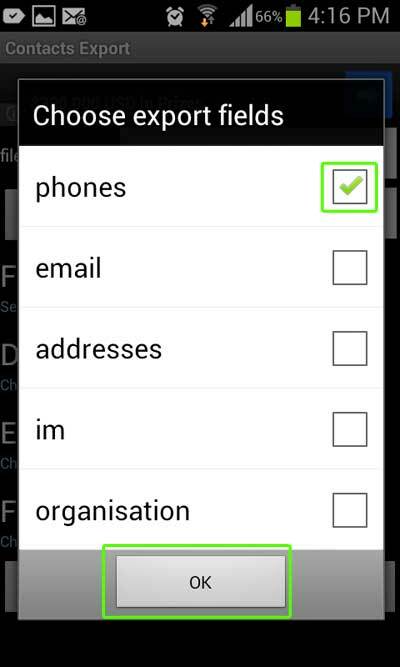 The CSV file created will always be available on your phone, you have the option to pick save location. 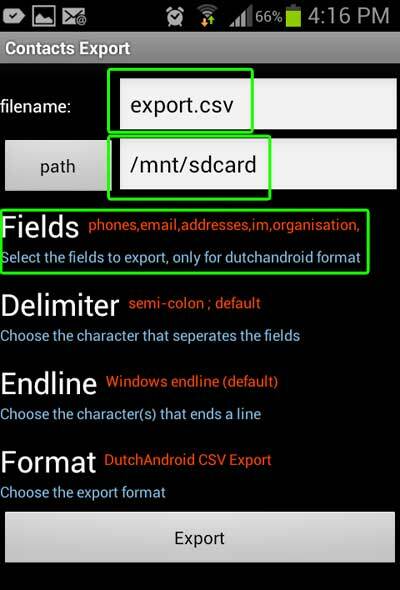 The tutorial below will show you how to generate your own Android contacts CSV file. 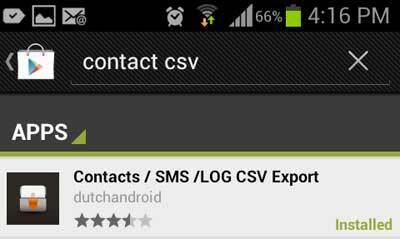 Step 1: Go to Google Play and search for Contacts CSV Export (by DUTCHANDROID). Press "Install". After installing the Android to CSV app, press the app icon at your android mobile phone dashboard. 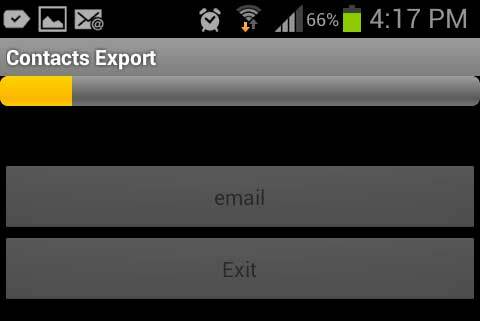 Step 2: Press "Export Contacts" and configure the app settings. Choose the location which you would like to store the generated CSV file. Select "Phones" and press "OK"
After completing the steps above, you will have a copy of your contacts in CSV format saved in a folder of your choice. The CSV file is viewable using Microsoft Excel or you can upload it to other applications such iSMS Address Book. 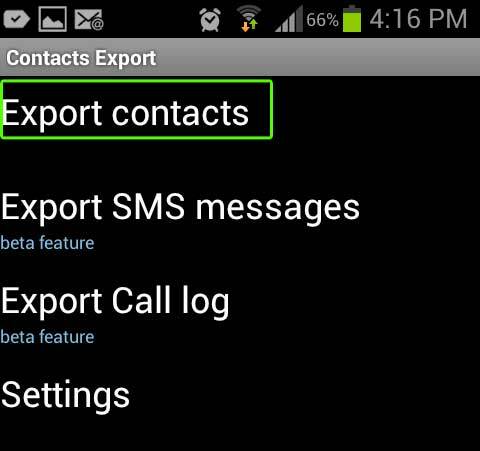 Export your contacts from your Anddroid phone today!